New Dates for 2020 to be confirmed! An informal fun and intensive learning environment where we are evolving together as we are certifying to use mBraining Integration Techniques (mBIT) in 1-2-1 interactions with other people. Our venue is a modern cricket pavilion set in historic grounds. Join us to gain immensely fascinating information and deepening skills so that you may guide others to align their heart, head and gut brains to make wiser decisions every day. 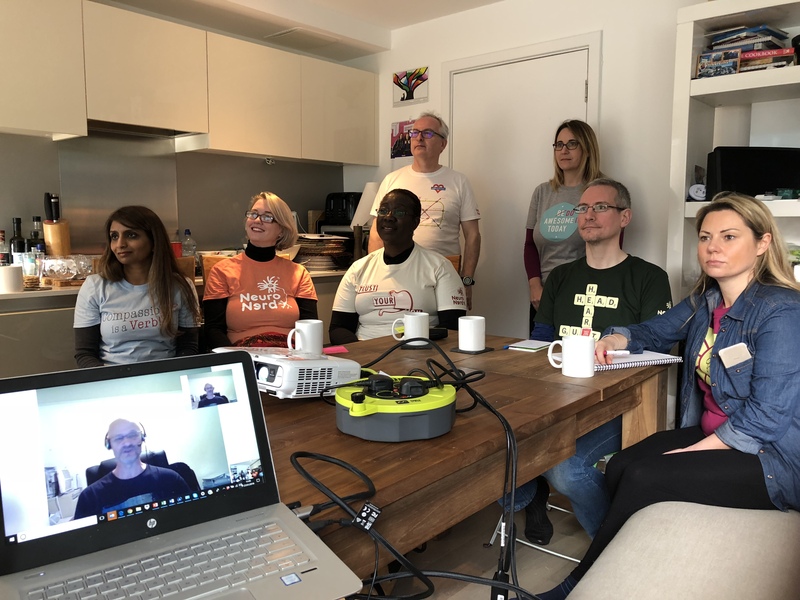 Your investment includes 4 days intensive learning with two highly qualified mBIT Trainers & Master Coaches, all refreshments, the book ‘mBraining – using your multiple brains to do cool stuff‘ and other resources plus – following completing your assessment on the final day – your certification and membership of the global mBraining community. Our participants share their experience! Finally, I’ve discovered a profoundly simple framework that complements and ties together all the other modalities I use in my coaching … mBraining. Training with Vikki was deeply transformational as well as being a lot of fun! I’ve made new friends and joined an amazing community. I was really curious about mBraining and was keen to understand how I might apply it working 1-2-1 with my team. Learning how to align heart, head and gut opened up powerful ways for me to connect with globally based complex stakeholders to influence decisions. An amazing course. Thanks to Vikki for her empathetic training. I flew all the way from Panama for this course and my multiple brains were blown away. I am so excited to be taking this modality back to use with my clients. This has been a huge step forward in my personal and professional transformation. 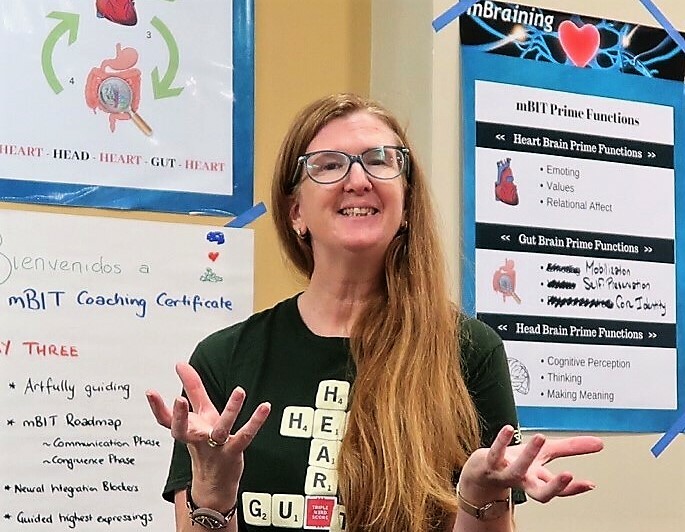 Vikki is a Kiwi Brit who brings more than 30 years global professional experience across multiple industries as a learning leader and coach to creating fun interactive learning environments for you. 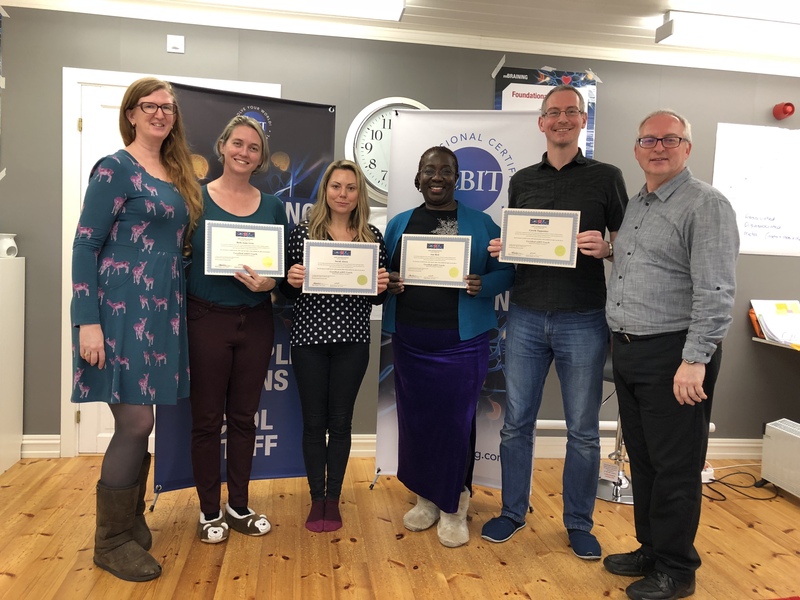 Excited about the deep transformations she has shared with her clients using mBraining Integration Techniques (mBIT) Vikki qualified to train other professionals who work 1-2-1 with human becomings to be certified to use mBIT too! 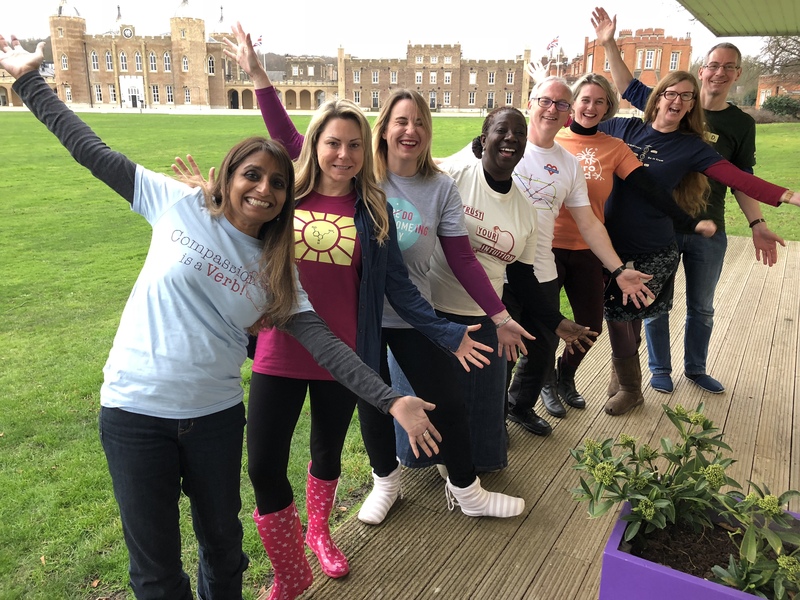 With her passion for coaching leaders so that they may transform their workplaces Gayle brings more than 15 years experience gained across multiple industries to her training. Gayle came to mBraining from the perspective of being a Master Practitioner in NLP. 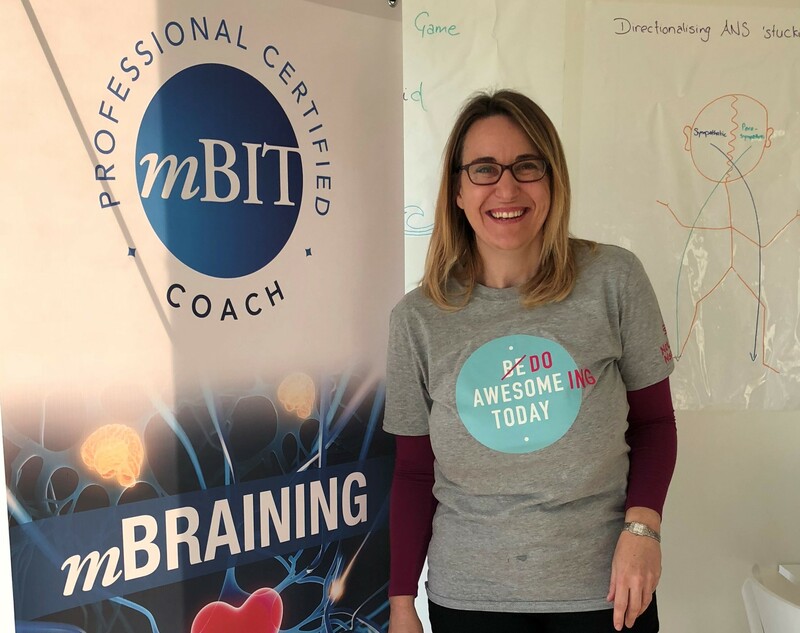 Finding mBIT deeply transformative she is keen to train others to make a difference too!